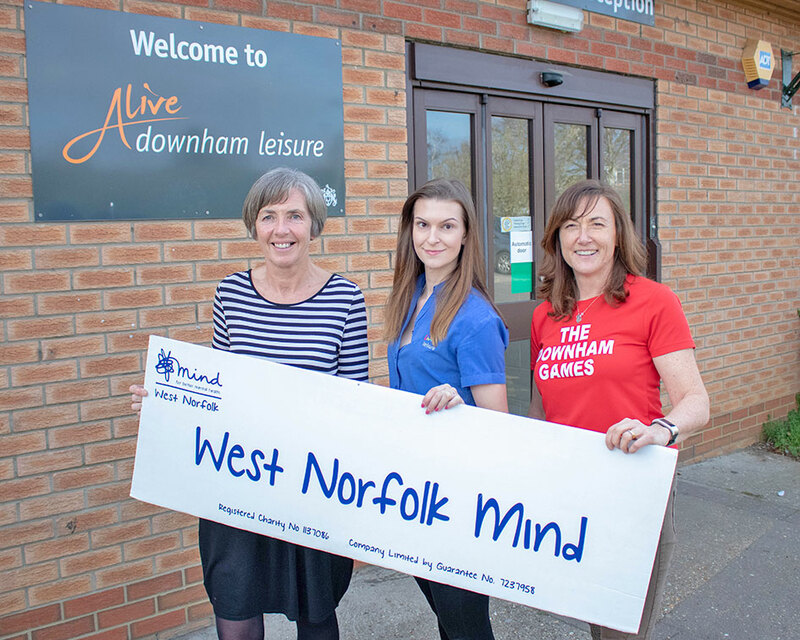 From left, Zena Penty of West Norfolk Mind, Katie Brewer of Alive Leisure and Downham Games organiser Frances Rayner. Organisers of the Downham Games are inviting members of the community to see who can notch up the most steps. Beginning on Thursday, May 9, the challenge involves participants recording their mileage or steps throughout the month. The winning individual or team which has gained the most steps will be announced at the Games on Sunday, June 9. 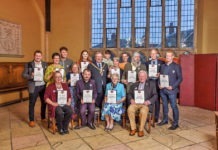 A number of schools and gyms have already signed-up to take part and it was hoped businesses, running and sports clubs and individuals will also take part. The Games, in its eighth year, is supporting mental health charity West Norfolk Mind. She also thanked staff at Downham Tandoori which has provided pedometers. Zena Penty, of West Norfolk Mind said she was absolutely delighted Downham Games had chosen to support the charity. 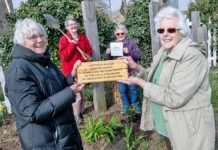 She said: “It’s a very inclusive community event which will motivate people to try new activities which hopefully they will continue to participate in.